Sparkle, Neely, sparkle: This is the 2017 R18 Holiday Gift Guide. For more gift ideas, click here. Mindy Lahiri is a rom-com/reality TV obsessed OBGYN who loves sparkles. The Mindy in your life is confident (most the time), single (sometimes), and fun (always). She rocks a full face of makeup, even in scrubs or sweats, not because she thinks she has to but because she wants to. Here’s what to gift the cool mom in your life for the holidays. 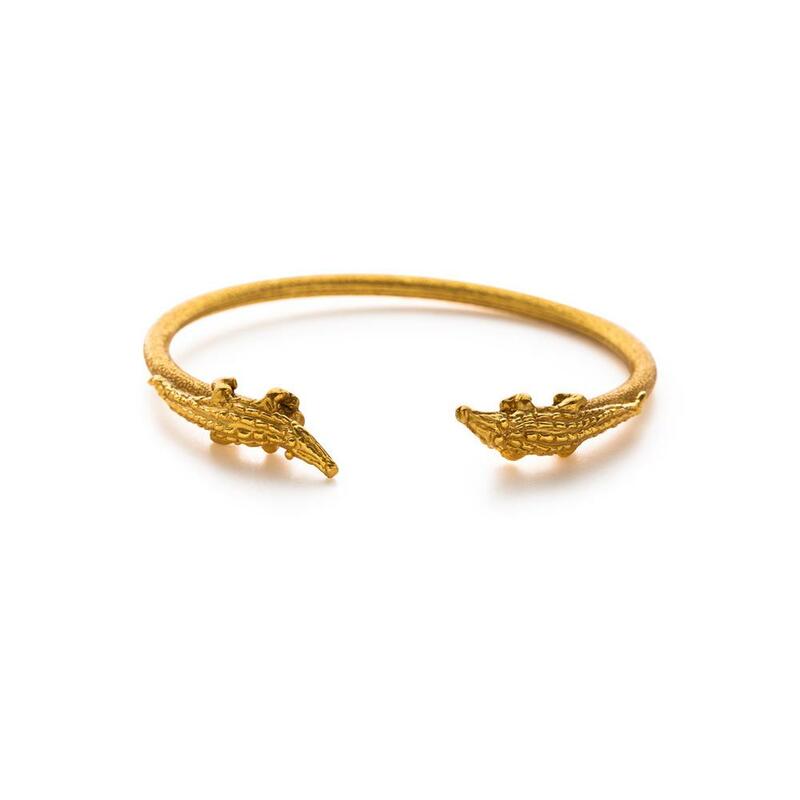 This magical wrist adornment hits the Venn diagram of whimsy, yellow gold bling and cultivated coordination to which Mindy always aspires. It looks most excellent amongst a cultivated stack of Julie Vos bangles. 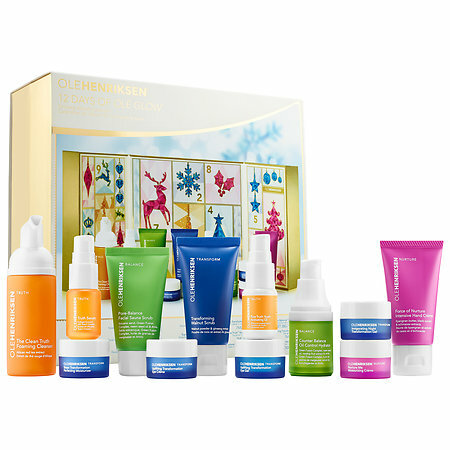 For those who want skincare that performs, in packaging that adorns (your bathroom, that is. Shelfies matter, especially to social media-savvy Mindy). “I want to Vine this,” she exclaimed, while getting proposed to in a tree in an earlier season of the show, lest you forget. 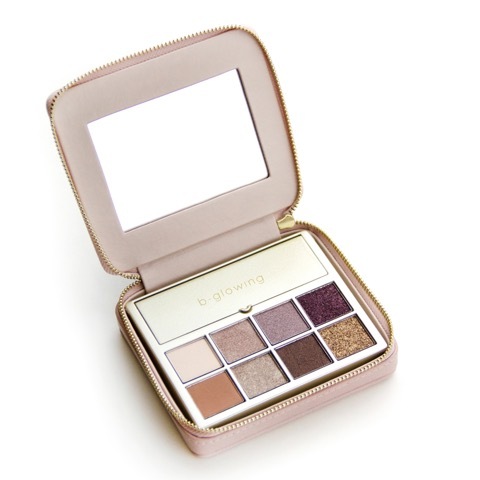 Mindy would be deeply into this cute-for-anyone palette. It comes with a primer, highlighter and eight pigment-packed radiant shadows, without toxic chemicals. It’s perfectly timed for the holiday season and comes in a beautiful reusable clutch. These are my favorite pajamas; I wear them immediately once they’re out of the wash. As Mindy enjoys the art of loafing while watching the selected works of our shared idol, Nora Ephron, I know that she’d also enjoy watching them in this super-soft loungewear. As we know from the pilot of this show, Mindy likes a little drink to take the edge off. 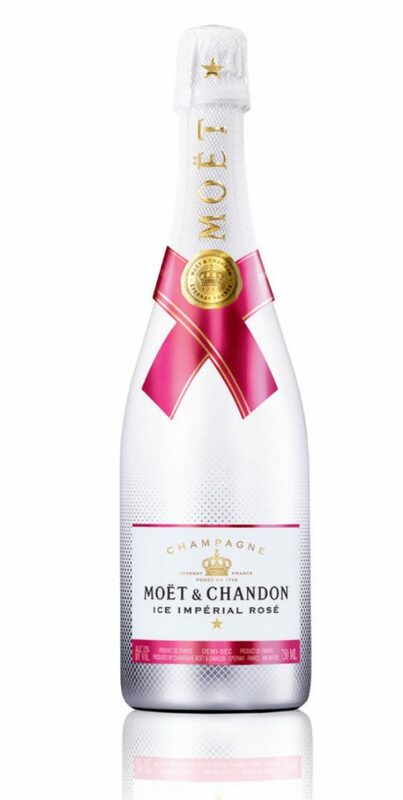 Now she can do enjoy her spirits in style and in chilled form: Moët Ice Impérial Rosé, is the ﬁrst and only rosé champagne created to be enjoyed on ice. Cheers to that.